I definitely prefer bold colors over neutrals. It's really an amazing palette! 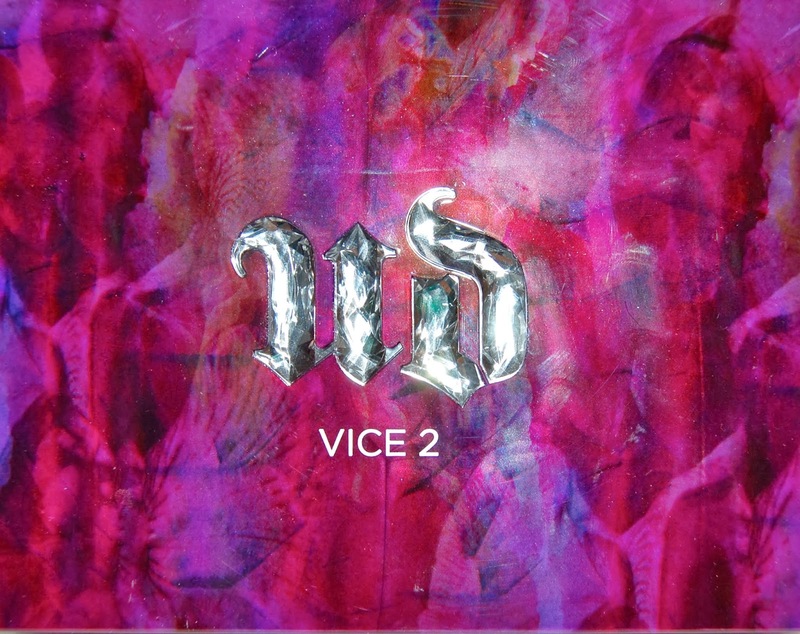 This palette has some super pretty colors!!! I really love the bold colors of this palette and the case is super cute as well. 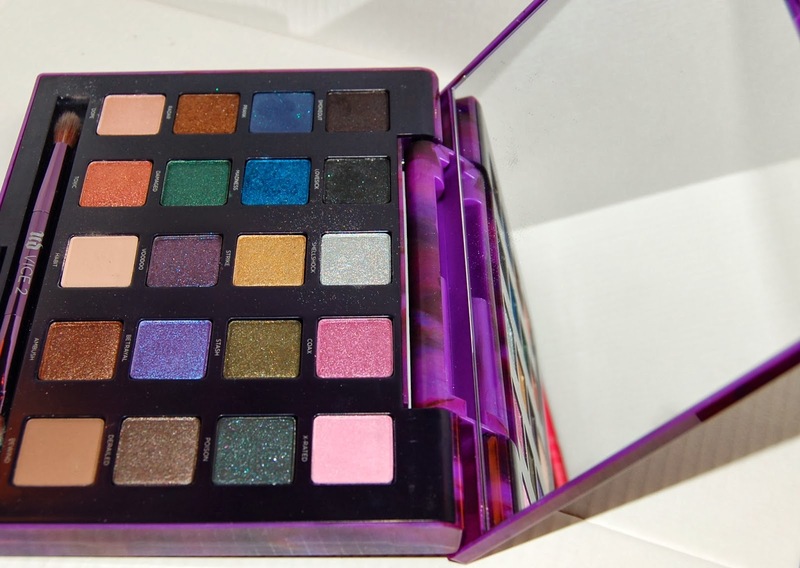 I love UD shadows but passed this one up for the Smashbox Wondervision palette. I can't get over the colors. They are so gorgeous. Thanks for sharing with us doll! Yes, I love this palette but your Smashbox one is awesome too! Thanks for the comment! The colors really are very bold but they'd be perfect for a night out! Thanks for visiting! Geez, I'm so clueless when it comes to make up! That looks so cool! 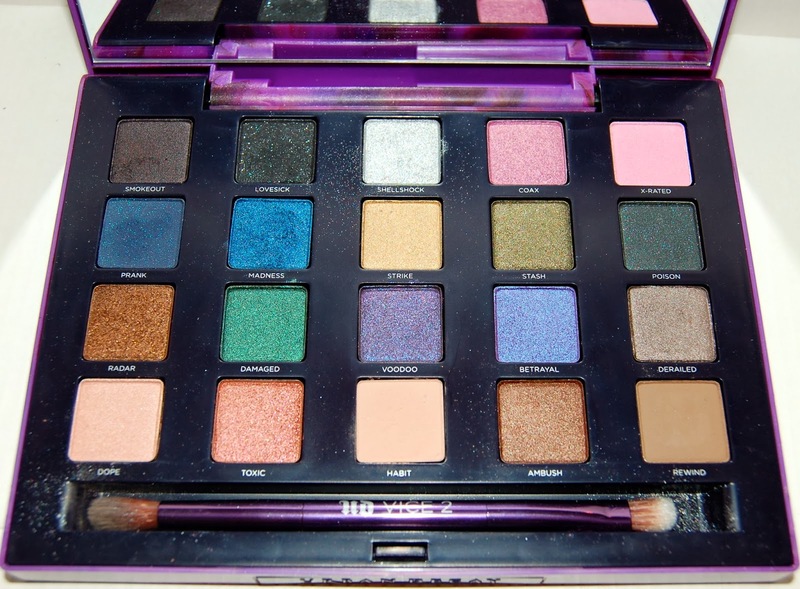 I love when bloggers reveiw urban decay palettes other than the naked ones because it makes you realise there is more out there! Yes, me too! I only have the Naked 1 anyways but I must admit, it is as amazing as they say haha! Saw this palette on Lilly's blog and fell in love. It seems like it's quite popular. I wish I was confident enough to wear these bold colors. 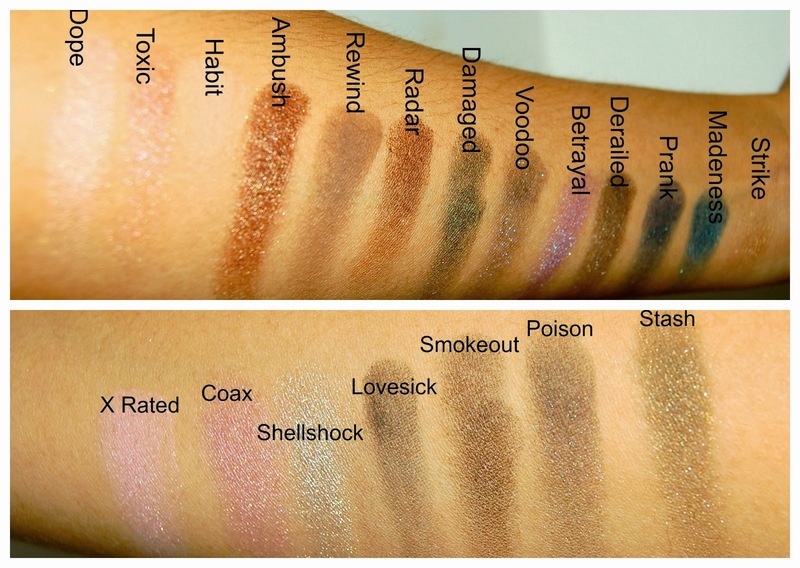 They really look amazing and very pigmented. What!!?? You would look amazing in these jewel toned colors! I don't think this palette is available anymore but you should try a similar cheaper palette and see if you like the colors!